This month’s Oil of the Month comes from the remote Himalayan mountains of Nepal. Although there are hundreds of varieties of Rhododendrons, this is the only variety that is non-toxic and the only one that can be distilled. The plant material from this very special plant has been known to be used by mountain climbers as a tea to help with their endurance. 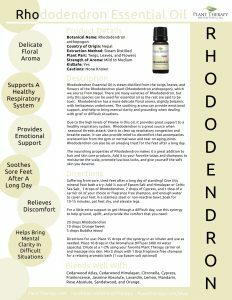 Rhododendron Rhododendron anthopogon is a beautifully soft, smooth scented essential oil and for me, it was love at first breath. It is good for issues such as tight and sore muscles and swelling. Also, it is amazing for support to our immune system and for emotional support. It helps with congestion, respiratory issues, and tickly throats. 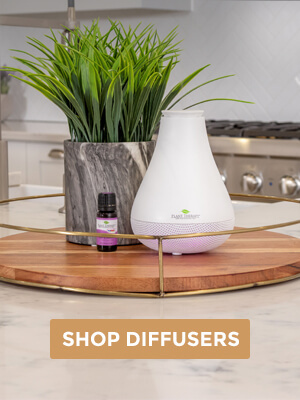 This is a great oil for a diffuser to fight off seasonal threats. It may be beautiful, but it’s not lazy! It also knows how to help around the house as it is great in cleaning products. You could make a DIY household cleaner or add to a shampoo, soap, or body wash as well. It’s an essential oil with a cooling and moisturizing effect. 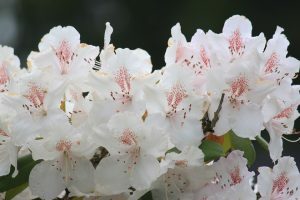 When you give Rhododendron a smell, it’s easy to tell why it’s great to strengthen us emotionally and even give us courage. It can help with worry and sadness. Rhododendron is a special treat and we hope you will reap the benefits of this essential oil. Mix well and put in pump bottle to use in shower. 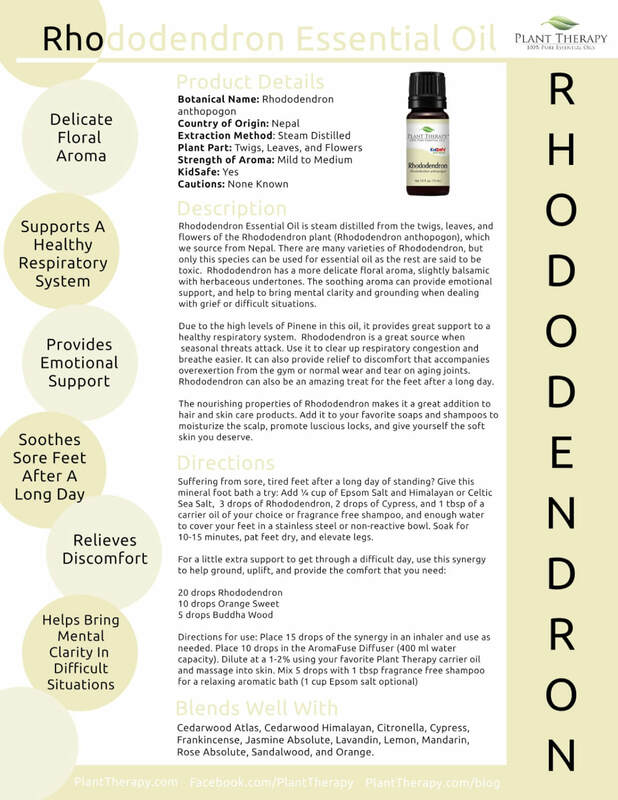 I was lucky enough to get a bottle of Rhododendron and It has become a must have for me. I hope they bring Rhododendron on as part of the regularly carried oils! Im afraid customer service is gonna get sick of me calling asking if they still have any in stock lol which um heads up cs I will be calling this week hehe. Nikki, no worries about letting our Customer Service team know how much you love Rhododendron 🙂 That kind of feedback helps us know what our customers really want! I heard about this, and had to order it. I fell in love. Called again a week later, and they were out. Someone PLEASE tell PT that we need this as a permanent edition. It has too many uses, and blends well or stands alone. I need this in my life. Please bring this oil to your permanent stock. We need it every year and I’m in a slight panic not being able to get it from PT. I really don’t want to use another company. I joined OOTM in August. Would love to get this oil! Is it possible to purchase now? This is still my favorite oil! Hope you’re considering adding it to your permanent selection! This was my first OOTM and I loooong await the day for PT to stock it again, love it. This has become one of my very favorite oils. My son has asthma symptoms and when we diffuse this oil for him he’s fine by the morning. It’s my go to for any respiratory problems. I hope it makes to into the regular line. Ordered for a friends birthday! She is in love with it! Wished I’d ordered myself one too… hope it becomes a regular! What a thoughtful friend you are! Yes, I love it too and I hope PT does carry it in the future as well 🙂 Thanks! I’m in LOVE with this oil. My daughter was keeping me awake by coughing in her bedroom down the hall. Nothing I tried worked for her. So I diffused 5 drops and immediately she stopped coughing. My son felt like he couldn’t breathe very well, tightness in his chest so I diffused 5 drops for him and by morning he was completely better. My husband tried it for his gout but it didn’t help him at all. But I’m amazed at how well it helps the respiratory system! This is my new favorite oil. I hope it becomes offered, I’m already nervous for when I run out of it. Love it for tired or sore feet! I don’t have chamomile, is there anything I can use as a substitute? Also I only have Cedarwood Texas, would that work in place of the Virginian? Thank you for the body wash recipe. I just ran out of the last one I made and was planning on making a new one this weekend. As stated above, I love getting that green envelope in the mail every month! I LOVE tis oil. It was my first OOTM and I couldn’t be happier. I hope it becomes a regular addition to PT. Mary Lou, everyone here is love with it too! If we get enough feedback like yours, we will offer it in our regular line. Fingers crossed. It really is beautiful. 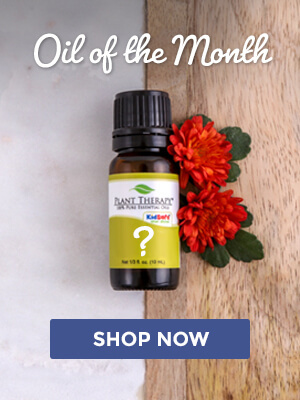 Anita, here is a link to our Oil of the Month: https://www.planttherapy.com/oil-of-the-month-club. 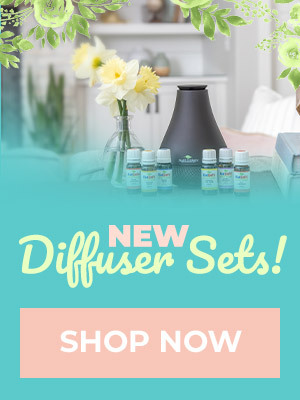 You can choose a one-time purchase, or subscribe and receive a new oil each month. 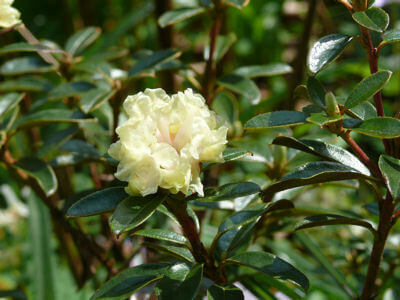 Looking forward to that green envelope in the mail … very excited that it’s Rhododendron!!! Thanks for your positive feedback on this article, Rhonda! We hope that you enjoy it..